Richard and Tanya Quilts: Julia's First B-Day with Quilt Giveaway!!! I can not believe it has already been a year since Julia was born on 3/28/2012. Julia is why Tanya and I started to quilt. If you have been following for the last year you know that we gave away 2 quilts last year for her B-Day we did a giveaway to pick her Birth Weight and to pick her Birth Date. 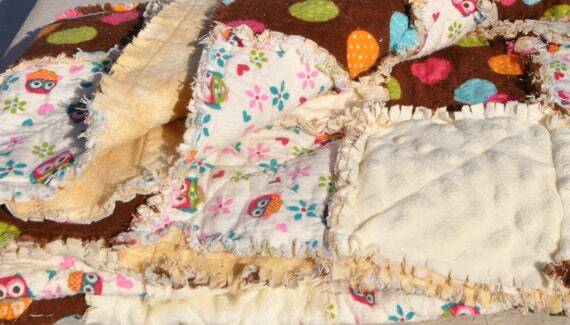 This year to honor her we would like to giveaway a Baby Quilt or Lap Blanket. I like to give choices so the winner of this giveaway can have a Custom Quilt made for them (baby or lap size) This is and example of a simple pattern I did last night in EQ7. First let me explain the color does not have to be Gray and Orange. It can be any color (with in reason) you desire. For example I can make a Gray and Pink or what ever you pick color combo. I like the random 2 1/2 in blocks sewn into 5 x 5 blocks like the gray and orange quilt I have been making. 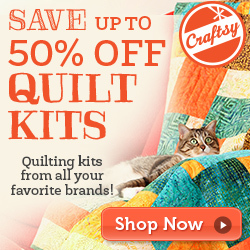 OR you can pick any quilt on our Etsy Store $50 or less. Examples of some now on our store. So you have a few choices a custom made quilt or a quilt from the store. Now what do you have to do to win the quit? Simple Share this giveaway with some one. You can have up to 4 chances to win. So you can share this giveaway 4 different ways. It can be a post on your blog sharing the giveaway. It can be a email to your friend. You can share this giveaway on Facebook. You can share the giveaway with twitter. You can share on Google+ . You can share it with the guy over the fence. 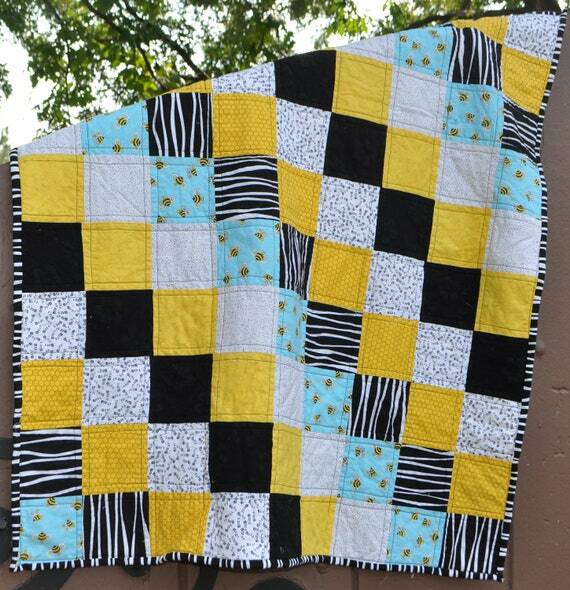 Since this is a complete quilt keep in mind your non quilting friends as this would be a great gift for them and if they have a baby even better! WOW, what a generous giveaway. Happy Birthday to Julia, she shares her birthday with my Mom who is 78 today. I shared this giveaway with my sister who just had a new grandson last week on the 21st. Thanks again. Happy Birthday to Julia! What a fantastic giveway! I have shared it via Pinterest, Twitter and Facebook and Emailed my sister! Happy Birthday sweet girl! 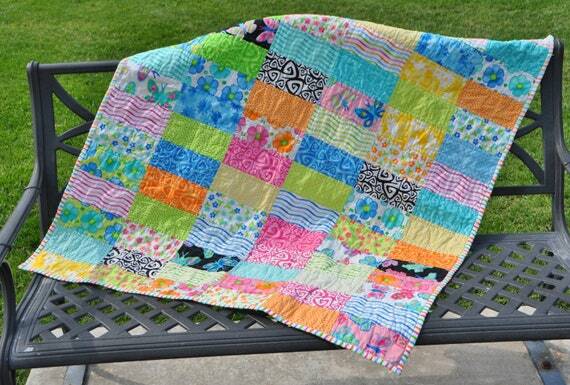 I just sent an email with link to your blog post to my local quilt guild, the Piecemakers. We make baby quilts to donate to our local hospital's layette project, and we would donate your giveaway quilt if we are lucky enough to win. A gift that keeps on giving! Happy birthday! I shared this with my girlfriend as her daughter just had a baby girl! Wow! What an awesome giveaway! :) Happy Birthday to Julia!! I'm not posting to win (goodness knows I have enough quilts) but to let you guys know that I've shared on FB and Pinterest--just cause your giveaway is awesome! Shared on Facebook, happy birthday! Happy first birthday, Julia. Great Giveaway...check it out friends!!! Happy Birthday Julia. They are so much fun. I now have four grand children, two girls and two boys. They are such a joy. I posted a Happy Birthday to Julia on my http://marlarockscrafts.blogspot.ca/ blog and what a generous give away. Have fun with that little girl and treasure every day as they go by really quickly. Deinem kleinen süßen Schatz alles Liebe zum Geburtstag. I shared it on my Timeline on Facebook, and I shared it on Google+. Happy Birthday, Julia!!! WOW Richard that's an amazing prize! Happy Birthday Julia! we share a birthday! I don't have a blog but I've emailed my sewing group! Happy Birthday Julia! You are a cutie! Hi Ya'll. Please don't include me in your giveaway.I just wanted to wish Julia a very HAPPY BIRTHDAY! She is such a beautiful little girl and she is growing up so fast. Hugs and kisses to her on her special day. Happy 1st Birthday Julia! I hope you had a lovely day and ate lots of cake. I shared by emailing, i have a couple of pregnant friends who would be very happy recipients of one of your mummy and daddy's quilts! I love your design, actually. I love blocks made with squares. I sent a message to a quilt group I'm on. She looks so cute in that photo. It is hard to believe it's been a year! I sent an e-mail to some church friends. Happy, happy birthday, Julia dear. Happy days will come to you all year. I could be happy with any of your quilts, I think! I sent an e-mail to some quilt friends. Happy Birthday Julia! This is so sweet of you and I will pass it along but they grow so quick so just simply enjoy her now and everyday. Take it from one who knows my daughter and son are now 33 and 35 and I just don't know where the time went. Happy Birthday Julia! Look at you standing up looking at your banners! I don't have a blog, but emailed my quilting friend. Thank you to your Mom and Dad for the fantastic giveaway! jbechosend at sbcglobal dot net. I follow you via email. Happy Birthday to Julia! You are such a cutie! Feliz feliz cumple Julia ! Veras esto cuando puedas leer? Veras lo mucho que tus padres te aman. Happy Birthday Julia! I shared this on google+. I don't know how to show a link though. Thanks for the chance to win. What a woderful thing to do! So generous! I sent out four emails and am on my way to my blog. Thank you for the opportunity. Shared this with my sister. Hi guys Happy Birthday to your beautiful gril hope she had fun. I Tweeted the giveaway. Thanks for having the giveaway. Hi I shared the giveaway on FB thank you have a great day.